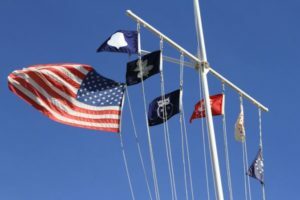 Most yacht clubs have picked their opening day and the schedule is available if you CLICK HERE. If your club is not listed or there are any changes please let us know is we can update this list and make note on the website. Let us know how SCYA can assist you with your event.